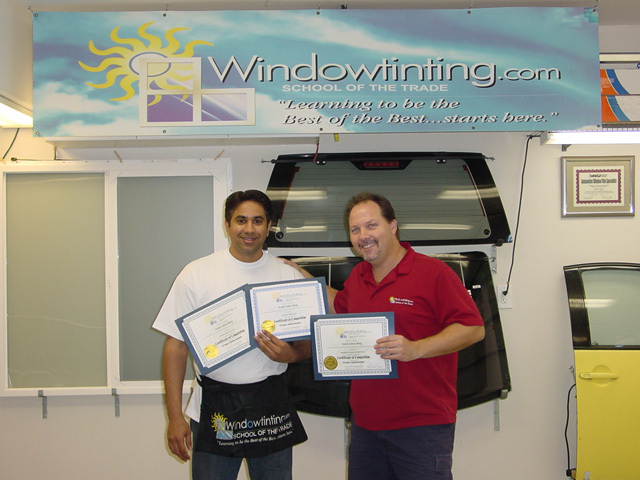 After coming all the way from Melbourne, Australia and attending a private 7-Day one-on-one training session learning how to tint windows for both automotive and flat glass, and of course my favorite the Business Management course, I can ultimately say it was a GREAT experience! The information has given me the confidence and knowledge to get started very quickly! The instructor (Robert) is one of the BEST teachers I have ever met. I will recommend anyone wanting to learn window tinting to go directly to Windowtinting.com, because why would you consider anything else…it was ALL WORTH IT!